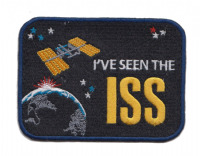 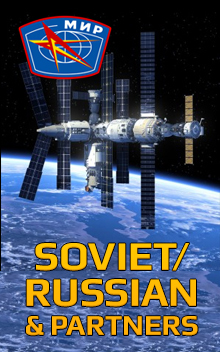 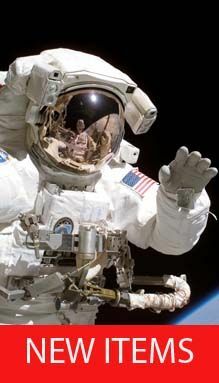 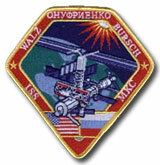 The International Space Station (ISS) is a space station in low Earth orbit. 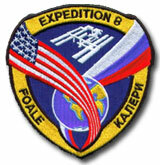 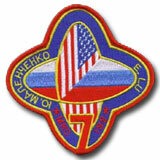 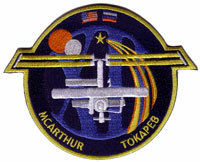 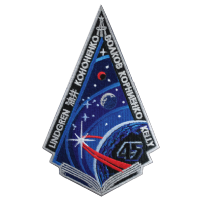 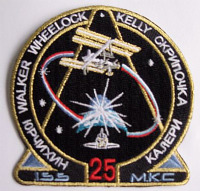 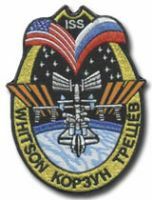 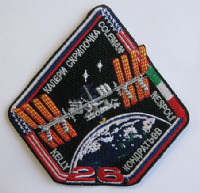 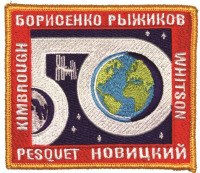 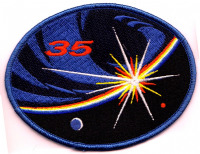 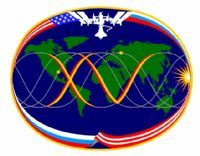 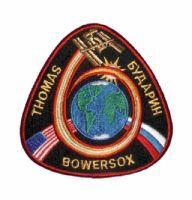 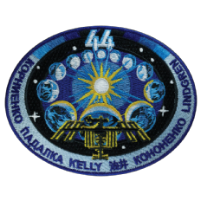 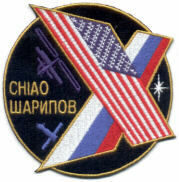 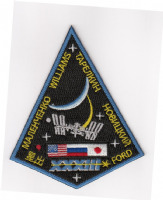 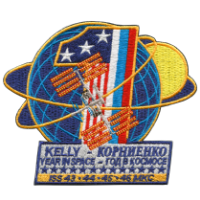 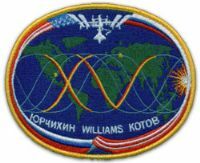 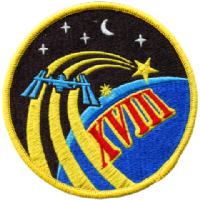 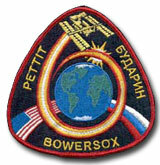 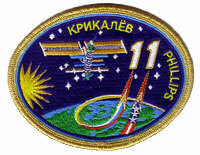 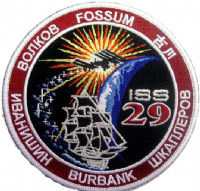 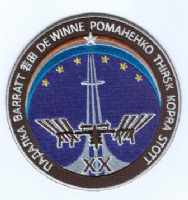 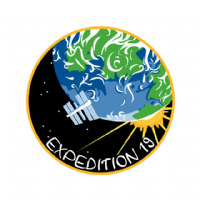 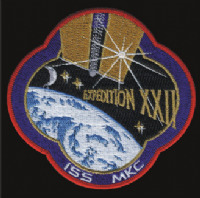 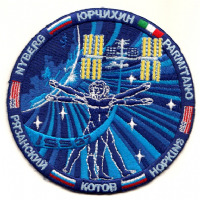 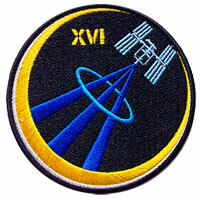 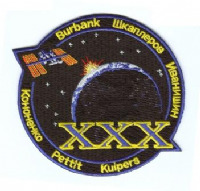 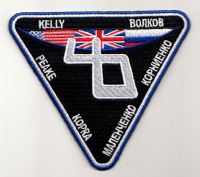 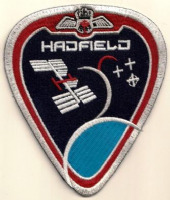 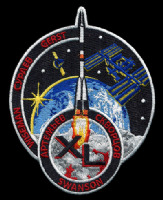 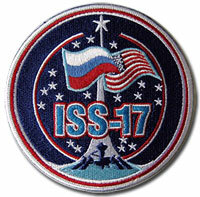 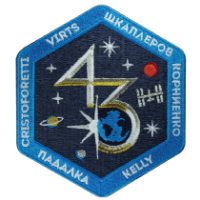 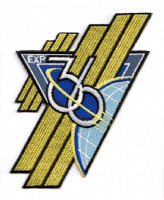 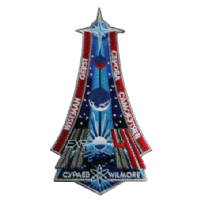 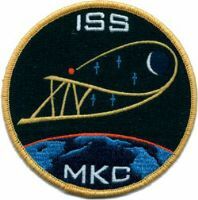 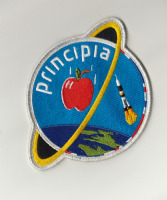 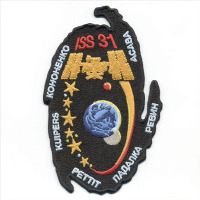 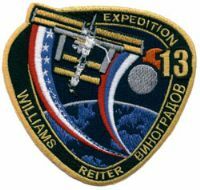 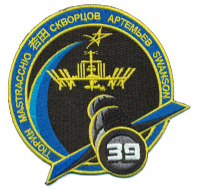 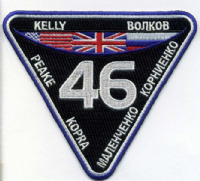 Its first component launched into orbit in 1998, with the first long-term residents arriving in November 2000. 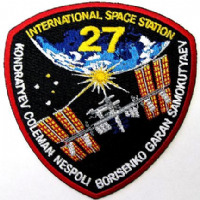 It has been inhabited continuously since that date. 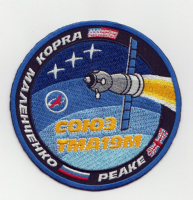 The last pressurised module was fitted in 2011.